Electrical systems can be complicated when fixing, integrating new things or buying a new system, this is where we step in. 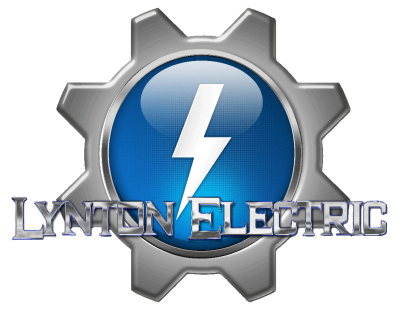 Lynton Electric Tech Experts can advise you on exactly what you need, we can resolve your technical problems or fix and upgrade older systems. Since 2012 we have been there for many businesses, education centres and homeowners. 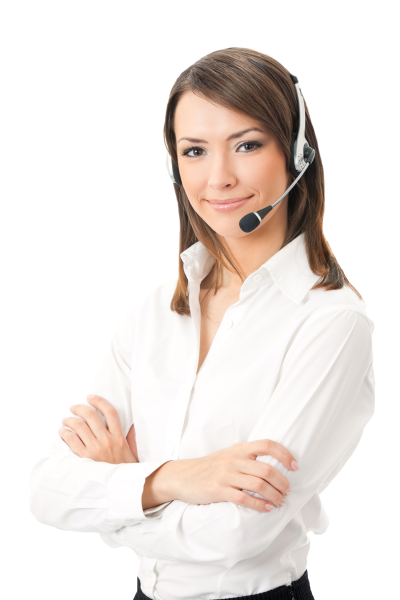 Give us a call today and we will provide honest, professional solutions at an affordable price. We provide electrical installations for residential homes and commercialbuildings. From upgrading electrical panels, remodeling entire homes to trouble-shooting bad circuits our dedication is second to none. Our electricians take the time required to advise our customers on products and installation methods to best achieve their goals. 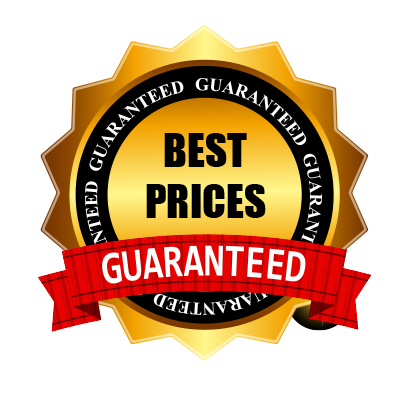 All work has a 100% satisfaction guarantee.